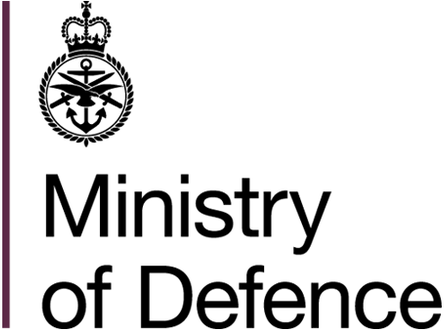 The environmental performance of the Ministry of Defence (MOD) is determined to a significant extent by the nature of the equipment and materiel that it procures. Exercising effective control of equipment specification, design, through-life management and disposal throughout the acquisition process in order to minimise and mitigate any environmental impacts arising from the MOD's activities is therefore fundamental to MOD acquisition activities. "Ensure that in the acquisition of materiel, services and equipment of all kinds, safety and environmental management and sustainable development principles are considered at the requirement definition stage and carried forward through life to disposal. This includes all aspects of maintenance and operation" (September 2010). As this makes clear, the management of environmental issues applies throughout the life of a project, from the initial concept and design, through usage and operation to maintenance, refurbishment and final disposal. As part of this, it is critical to apply formalised environmental management practices to the acquisition process in order to ensure adequate measures and appropriate controls. This focus on the environmental aspects of MOD acquisition is also critical to achieving MOD Sustainable Development and Sustainable Procurement policy, which are detailed in the Acquisition Operating Framework. This booklet introduces the concepts, terms and activities of effective environmental management that are mandated within the MOD equipment acquisition process. It is intended to enable Project Teams and other MOD staff, especially those in Front Line Command and Operating Centres, to understand the main environmental issues and essential methodologies to control, minimise and mitigate environmental impacts arising from the MOD's procurement decisions and equipment through-life management. This booklet also introduces and supports the Project Oriented Environmental Management System (POEMS) mandated for use by all Defence Equipment and Support (DE&S) Project Teams to establish their EMS and undertake equipment environmental impact assessments. This booklet was written by SKM Enviros under contract to the MOD DE&S.